Don't take our words--Listen to our customers! iRent is currently being used to manage thousands of residential units as well as hundreds of office units. See experiences of Property Managers who use our software. 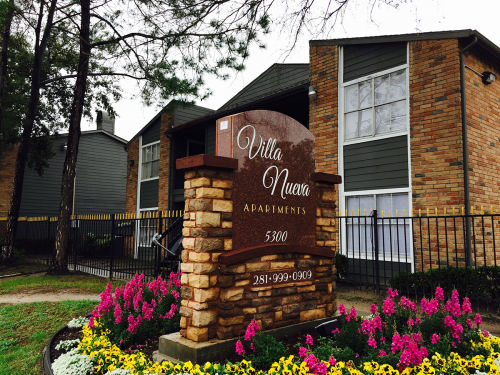 Villa Nueva Apartments is a 541 unit complex in Houston Texas. Our greatest challenge was to find a property management software that helped us focus on efficiencies, like the automatic application of rental charges and late fees. Having to manually go in and post charges was too time consuming with 541 units to manage. iRent addresses this issue by automatically charging not only the monthly fees, and initial late fees, but is also capable of applying daily late fees. By implementing iRent we saw our late fee collections go up by over $3,000/month simply because it enforces our corporate policies automatically. 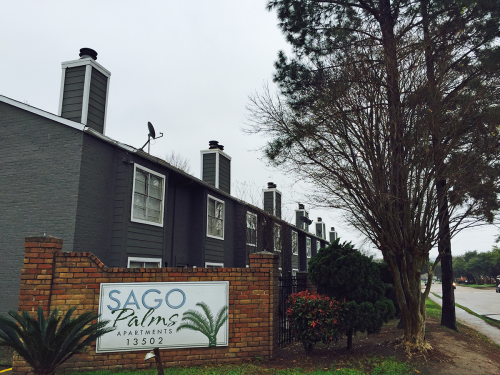 Sago Palms is a 240 unit property located in Houston, Texas. Our greatest challenge was to find a property management software that helped us interact with our tenants. 240 units generates a lot of foot traffic in and out of our leasing office. Tenants are constantly coming in to ask for their account balances and current statements. iRent enabled us to give them online access to their statements so they can simply log in via the internet. Not only can they see their account balances, and review specific charges, but they can also enter in work orders. This freed up our time, and enabled us to focus on other important aspects of running the property. 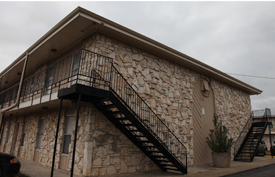 Donaldson Villas is a 57 unit multi-family property in San Antonio, Texas. Our greatest challenge was to find a property management software that was web based so I could access the software whether our property manager was in the office or working remotely. We also wanted software that would enable our maintenance people to update work orders from their iPhones. iRent has solved both of these problems for us and has made us operate much more effectively. 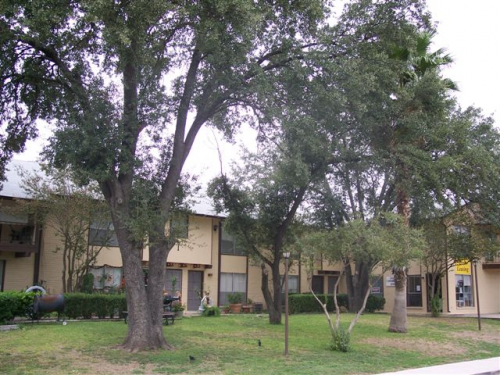 Cielo Hills Apartments is a 102 unit multi-family complex on 8 acres in San Antonio, Texas. Our greatest challenge was to find a property management software that helped train tenants to pay on time. With iRent we were able to implement a daily late fee that encouraged tenants to pay their rent ontime. We used to have delinquencies of 20% on the 15th of any given month. Within 3 months of implementing iRent, our delinquencies have dropped to less than 10% after the 4th of the month. Collecting rents on time has enabled us to spend less time chasing tenants, and more time on running the business. 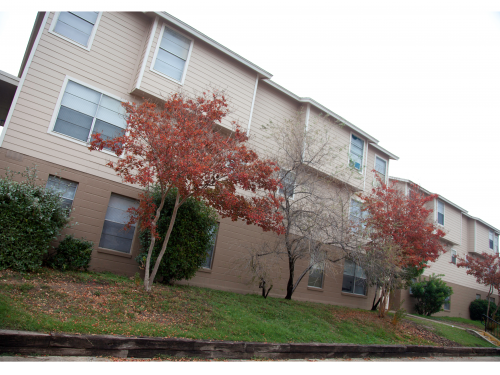 Aristocrat Apartments is a 44 unit complex in San Antonio, Texas. Our greatest challenge was to find a property management software that helped us understand where our advertising spend was most effective. In the past we had put tic marks on a piece of paper to indicate if someone had heard of us through a particular magazine or newspaper. iRent enables us to capture that data online every-time a prospective tenant comes into the office. By capturing that data we were able to eliminate advertizing with 2 publications, and re-focus our advertising spend on other more effective methods.